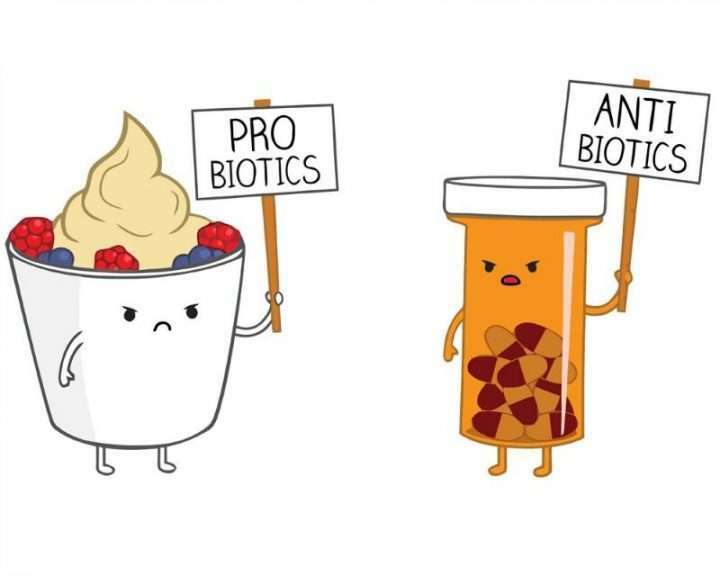 Home / Health / Prebiotics and Probiotics: what’s the difference? You have probably heard the terms ‘prebiotics’ and ‘probiotics’ thrown around but what actually are they and what is the difference between the two? Probiotics are live microorganisms found in bacteria, yeast or fungi, and when taken in large doses they can help improve and maintain the health of your gastrointestinal tract, as well as helping to aid digestion. In order for the good bacteria to survive in our bowels, we need to feed them with prebiotics. 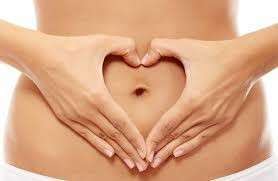 Prebiotics are non-digestible fibres that allow for good bacteria to stick to the bowel wall, whilst helping to stimulate their growth2. How do they affect our health? Gut health is becoming more and more pivotal in the world of nutrition. There are numerous benefits of incorporating prebiotics and probiotics into our everyday diets. The inclusion of probiotics in the diet can help protect against pathogens, toxins, infections and help protect our gut lining. As well as helping to aid in the absorption of vitamins and minerals such as vitamin B12, iron and magnesium. Functionally, including more probiotics in our diets can assist with intestinal motility, bile creation and gastric secretion, and help our immune function. While, on the other hand, prebiotics can improve our digestion, increase absorption of nutrients, act as a natural detoxification, increase our immune strength and they can manage our weight. Whilst also helping to stimulate the growth and survival of good bacteria and discourage the growth of harmful organisms. The importance of prebiotics and probiotics in our diets is astounding. It seems these microorganisms, albeit tiny, pack a nutritional punch! What happens if we don’t get enough prebiotics and probiotics? If our diets are lacking in prebiotics and probiotics, pathogenic bacteria can begin to grow in our bowels, which leads to poor digestion. As a result, this can cause bloating, flatulence, constipation, diarrhoea, and inflammation and damage to our gut lining. It is important we look after our digestive system, as it is considered to be one of the workhorses of our bodies. Our digestive system is responsible for removing waste from our bodies, but it is also responsible for the breakdown of nutrients the body needs for energy. Furthermore, our digestive system also contributes to our body’s immune system, which helps defend off any nasty pathogens or harmful bacteria. What are some foods that rich in prebiotics and probiotics? • Probiotic-rich foods include yoghurt, kefir, miso sauerkraut and other fermented vegetables. • Prebiotic-rich foods include bananas, soy beans, Jerusalem artichokes, legumes, tomatoes, and green vegetables. Keeping our gut bacteria happy and healthy is important for many aspects of health and wellbeing. To do this, we need to include plenty of prebiotic and probiotic foods, as these will help promote an ideal balance between good and bad gut bacteria. So next time you are walking down the supermarket aisle, consider adding some more prebiotic and probiotic foods to your shopping trolley. We can assure you, your gut will thank you for it. Cassandra completed her Bachelor of Human Nutrition in 2015 at La Trobe University. Upon completion, Cassandra undertook her Honours year at La Trobe University the following year and ended the year with First Class Honours. Cassandra had the opportunity to work on the AusMed Heart Trial, which aims to prevent 12-month cardiac re-event rate using a Mediterranean diet intervention in a multi-ethnic cohort. Her Honours research focussed on the Effect of Mediterranean Diet on Visceral Fat in Australian Patients Post-Cardiac Event. Since cessation of her Honours year, Cassandra has been accepted into the Masters of Dietetic Practice at La Trobe University in 2017, which will allow her to fulfil her goal of becoming a clinical dietitian. At present, Cassandra is in the final stages of preparing to submit her systematic review for publication. Cassandra’s areas of interest include: Mediterranean diet, cardiovascular disease, diabetes and obesity.